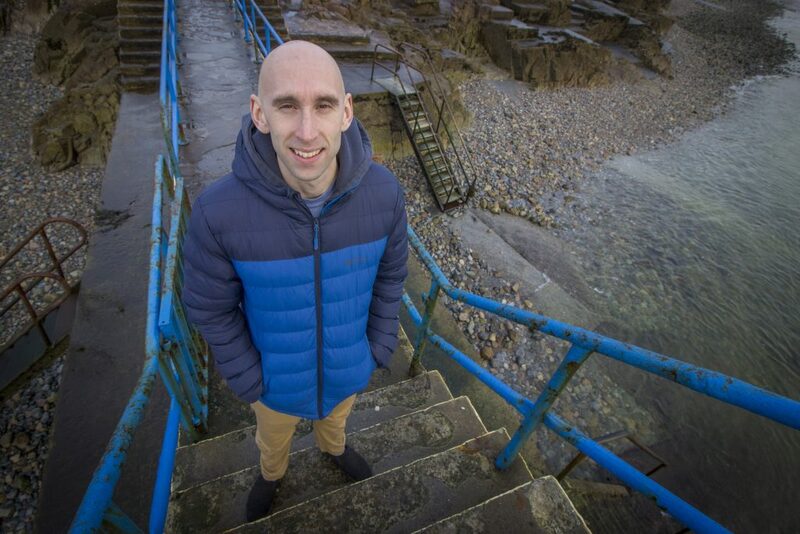 Photo taken by Micheál Reidy at Black Rock, Salthill, Galway, Ireland. I’ve wanted to start a personal training business in one form or another for several years now. However, the podcast and HIT Business Membership have always taken centre stage. More recently, I’ve realised it makes a lot of sense for me to start a personal training business in terms of the benefits in documenting the journey, developing my expertise, and providing more value to you. Fortunately, I was connected to someone locally in Galway, Ireland, who has the same desire and wants to open a facility providing a suite of services, including high intensity personal training. The facility is not likely to open for 6-12 months. In the meantime, I have decided to start a small personal training business with a view to potentially transition clients to a studio in the future. Good luck with the new venture. You will undoubtedly learn a lot from trying to put theory into practice. Will you be getting liability insurance for this part time training practice? Thanks Greg. Yes, I will be getting insurance.